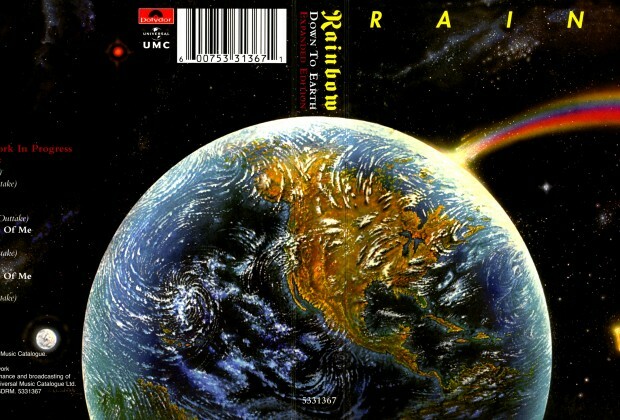 Home›Features›Rainbow - Revisiting Down to Earth, Featuring Frontman Graham Bonnet! 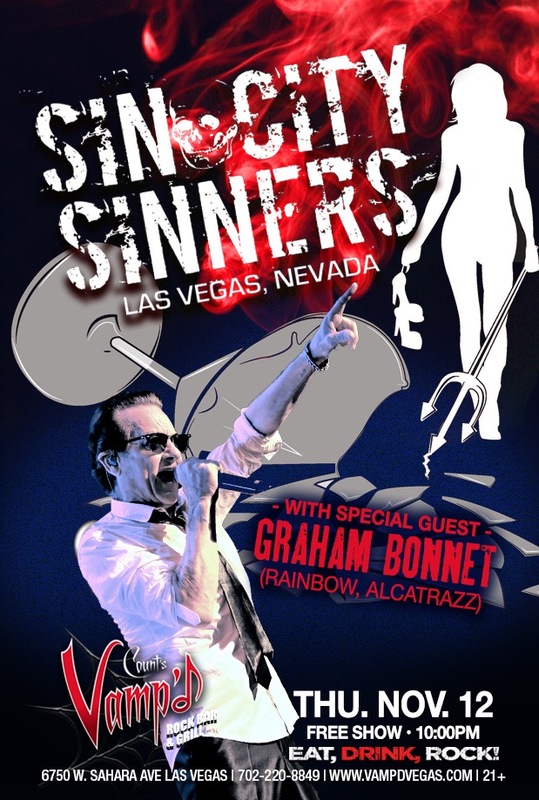 Catch ex-Rainbow vocalist Graham Bonnet, whose vocals can be heard on the classic Down to Earth album, on Thursday, November 12, 2015, at Count's Vamp'd, as a guest of the Sin City Sinners. Following the release of Rainbow’s Long Live Rock and Roll album in 1978, vocalist Ronnie James Dio quit the band, eventually replacing Ozzy Osbourne in Black Sabbath. Bob Daisley and David Stone were both let go from the group by Ritchie Blackmore, leaving it as a band with only Blackmore and drummer Cozy Powell. Despite these setbacks, Rainbow was not inactive long. Powell recommended keyboardist Don Airey, and Blackmore’s ex-Deep Purple bandmate Roger Glover, in the producer’s chair, decided to step up and play bass in addition to producing the record. The last piece of the puzzle was vocalist Graham Bonnet, also recommended by Glover, although Bonnet had been known primarily for other kinds of music in the past, namely more pop and commercial styles. Down to Earth was released by Rainbow in 1979. It was their fourth studio album, and the first to not feature Ronnie James Dio on vocals. Down to Earth was released in July of 1979, and was the first studio album from the band that did not feature Ronnie James Dio on vocals. Over the years, this is an album that has garnered its share of supporters and detractors alike. 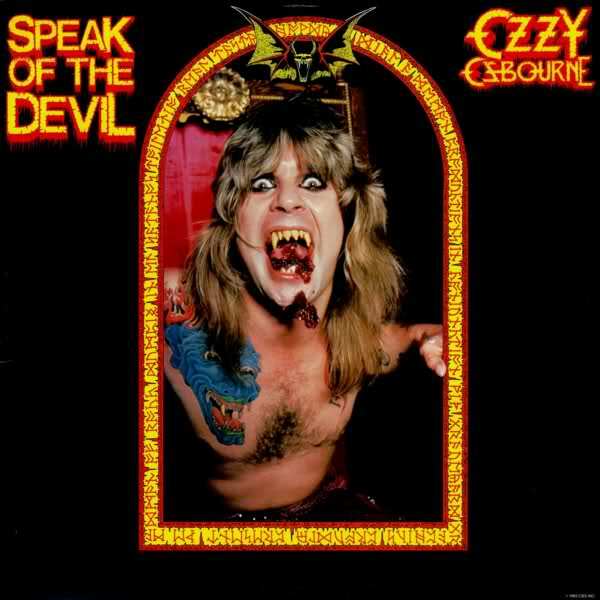 Fans of the album claim this one contains some of the band’s biggest commercial successes and most underrated hard rock tunes, while many who bash it claim that it marks too large of a step towards a pop, commercial sound overall. It would also be the final Rainbow record to feature master drummer Cozy Powell, who would be replaced by Bobby Rondinelli for the band's next studio effort, as well as Bonnet's only album with the band as frontman, who would later join the Michael Schenker Group and Alcatrazz. 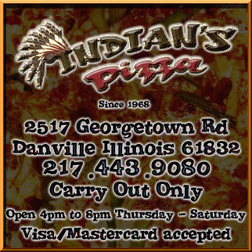 Where no one can argue with the success of the record is in the fact that it scored the band their first major mainstream pop-rock hit, “Since You Been Gone,” written and originally recorded by Russ Ballard. This is by far the most popular version of the song ever recorded, and arguably the best known of all Rainbow songs. While the song did result in some of the negative backlash that the album at large was “too commercial,” it is a solid pop-rock tune in its own right, even if it does not represent the album at large, as so many falsely believe it to. I love Ronnie James Dio. The Dio-era Rainbow albums are some of the finest content that they ever recorded. But fans that deride and ignore the stuff from the post-Dio era are really missing out. Down to Earth is not the overtly commercial album that everyone claims it is; there is a nice mix of modest hits and underrated tunes exploring a plethora of styles. Those who judge this album by its one big hit, which is admittedly on the commercial side compared to earlier Rainbow songs, really are depriving themselves of a fantastic rock and roll album. Everybody knows and has heard “Since You Been Gone,” it is a catchy pop tune with a nice rock and roll spin to it, and the best version of the song. But, what else does Down to Earth have to offer its audience? The record is surprisingly diverse and musically proficient. Personally, as much as I love Dio, I am glad that Blackmore decided to continue under the Rainbow name with different singers and band members; this allowed him to explore a number of new and interesting sounds. Perhaps nowhere is that truer than with Down to Earth. Startings things off on the album is another Ballard composition, “All Night Long.” This is one of those songs that is the perfect balance of pop appeal and hard rock riffs, it is probably the album’s second biggest hit, even if it never achieved the same level of mainstream popularity and airplay as its Ballard-penned brother. The song would later be revisited by Bonnet in the short-lived supergroup Blackthorne in the 1990s. One of the true surprises on the album is the lengthy “Eyes of the World,” which explores several different musical styles in its duration. In many ways, this feels like a sequel to “Gates of Babylon” from the band’s final Dio-fronted studio effort, but is still decidedly different and its own unique product. 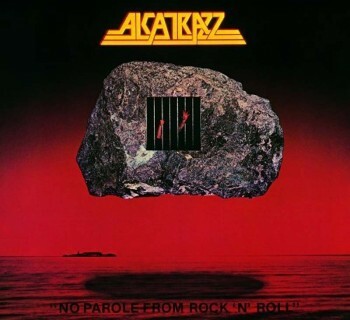 “No Time to Lose” is a great bluesy rocker that would not have been out of place on one of the latter few 70s Deep Purple albums to feature Blackmore, and I cannot think of greater praise than that. “Makin’ Love” is a great rock track backed by some superb symphonic sounds courtesy of the underrated-as-hell Don Airey, but the whole band comes together perfectly here, marking another great marriage of deeper rock elements and more commercial ones. “Since You Been Gone” kicks off Side Two of the record, though that track really requires no introduction or further elaboration; you know this song and what it has to offer. “Love’s No Friend” is another great bluesy, soulful hard rocker with fantastic lyrics and musical themes, and one of Bonnet’s best vocal performances on the record. “Danger Zone” stands on its own as a strong cut that rocks hard throughout. Every member of the band is at their absolute finest on this one, putting forth some truly unforgettable performances. Closing out there record is “Lost in Hollywood,” by far its best track. Straightforward, fast paced hard and heavy rock that is tough to rival, this is one of Rainbow’s strongest tracks ever, rivaling even the Dio era. Blackmore is shredding throughout with some of his best playing on the record, and Bonnet’s vocals are at their finest, giving the song a unique quality that no other singer possibly could. Even Don Airey gets a brief instrumental portion of the track mostly to himself, with a strange, ethereal quality to it. In the end, you are left with a Rainbow album that is more underrated than overrated, with countless forgotten compositions that need to be revisited; not just the big pop hit. 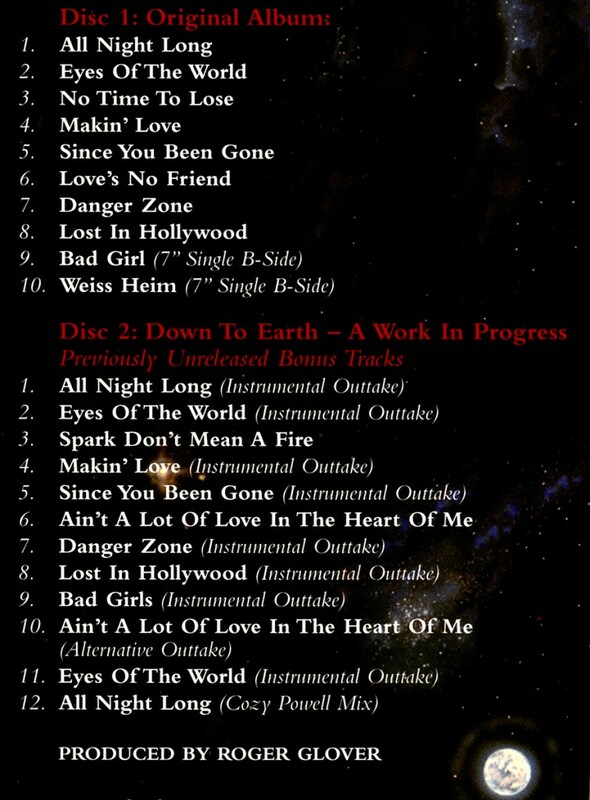 Tracklist for the Deluxe Edition. Disc One features the original album plus two B-Side bonus tracks; Disc Two is all previously unreleased outtakes, including instrumental rough mixes and early versions of tracks that would later appear on the album in different form. This album, in recent years, got the Deluxe Edition treatment. Disc One features the original 1979 album plus two rare B-Sides, “Bad Girl” and “Weiss Heim.” Disc two is a “work in progress” look back at the album, featuring instrumental outtakes, which are essentially rough, alternate mixes of the songs before vocals were added. There are also two outtakes with vocals, “Ain’t a Lot of Love in the Heart of Me” (an early version of “Love’s No Friend”) and “Spark Don’t Mean a Fire” (an early version of “No Time to Lose.”) Outside of the two B-Sides, you probably will not find yourself revisiting this material a great deal, but it is essential to die-hard Rainbow fans and completists nonetheless. For that reason I recommend getting the Deluxe Edition if you can find it for a good price. 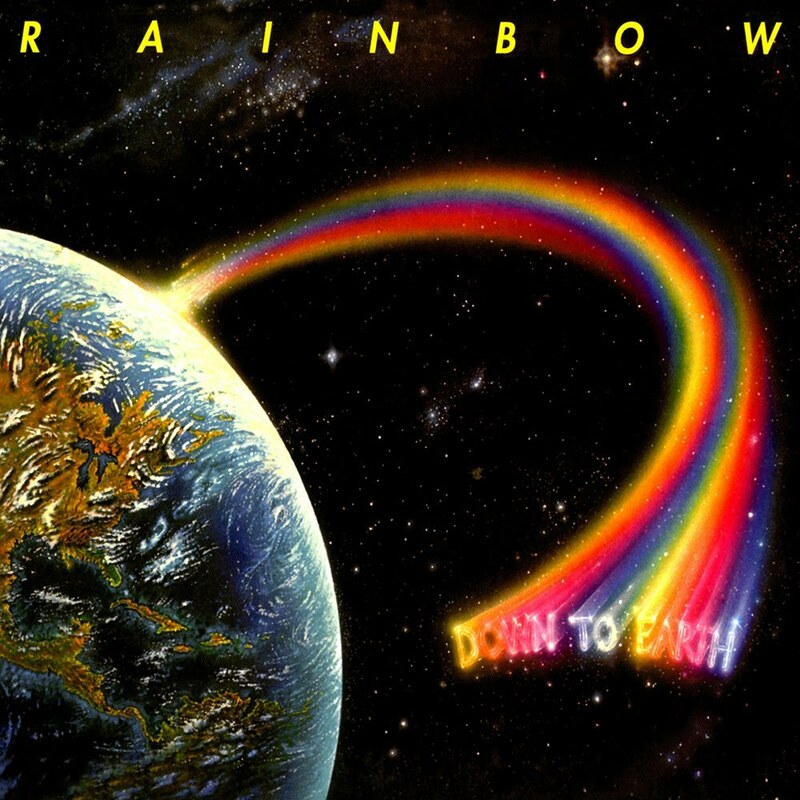 Down to Earth is a fantastic Rainbow album that ranks amongst their best works, even if it is underrated in the ominous shadow of the Dio-era albums that came before, and often wrongfully maligned for a major mainstream pop hit in the form of “Since You Been Gone.” Overall this is a fantastic album that is worth revisiting for any fan of classic hard rock, Graham Bonnet, Ritchie Blackmore, Rainbow, or any or all of the above. Any edition of the CD will do, but the die-hards might want to hold out for the Deluxe Edition if they can get it for a good price. Killer Dwarfs: Beloved Canadian Rockers Return With No Guff, a New Live Album!